At Houghton Community Broadcasting (WOLV/WHKB/WCCY), we sell more than just airtime – we sell solutions. Our Account Executives are truly curious about your business and will strive to help yours prosper. After all the more we understand the challenges you as a client face the more qualified our marketing specialists will be at helping you achieve your advertising and long term business goals. As a client or prospective client of Houghton Broadcasting you can be assured there is one thing we won’t do, we won’t ask you to partner with us if we don’t believe doing business with our radio stations will improve your business. Our Account Executives are ready to ask lots of questions and even more prepared to listen. Experience has taught us that the best way to achieve your advertising and business objectives is to combine your real life experiences as a business owner, the consumer landscape, trends of your competition and our knowledge of listener and consumer trends to build an advertising alliance that will create results. After all we both have a lot at stake when it comes to success and your business. When you advertise on our radio stations, you become an important shareholder in the future success of our business. And we take that very seriously. Every level of Houghton Broadcasting firmly believes our success is based on the success of our clients. 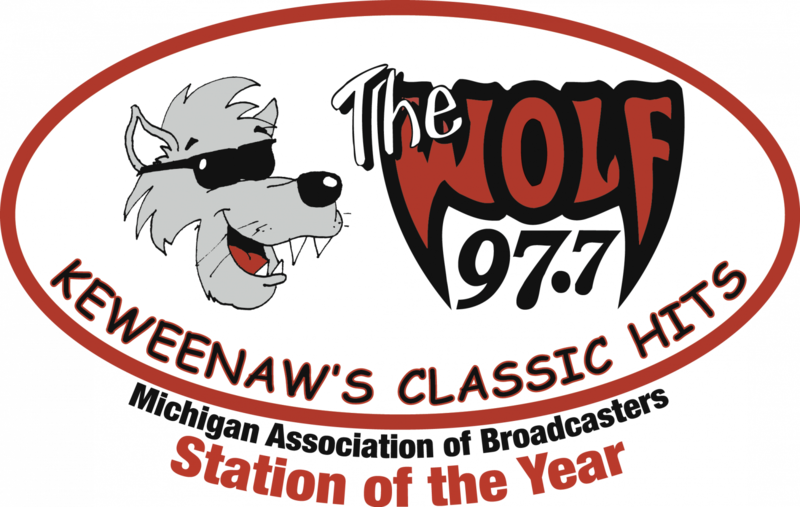 After all the 80 plus years of being the flagship source of radio to the Copper Country has been fueled by the results of our clients. Our success hasn’t come from just making the sale it has come from creating advertising results, results that have turned possible short one time customers into long term clients. Our Sales Staff is trained before they visit the client, that way you don’t have to waste valuable time trying to train them. Each Account Executive is trained with a desire of creating results and loaded with knowledge in the latest advertising, promotion and marketing techniques. Plus when you do business with Houghton Broadcasting your doors are opened to the widest variety of state of the art resources that include our support staff, information tools, consumer research technology, digital production studios, copywriters, promotion directors and the most talented on air presence. And each Account Executive is empowered to deploy both logical and reasonable resources in providing the advertising and marketing solutions you need to help you create a strategy to succeed. Don’t just take our word for it, talk to the businesses that do business with us and learn how Houghton Broadcasting can be a partner in your success. Whether you’re a new business in the planning stages or fifth generation, we both can win. Contact us today, were ready to build a relationship of mutual success.